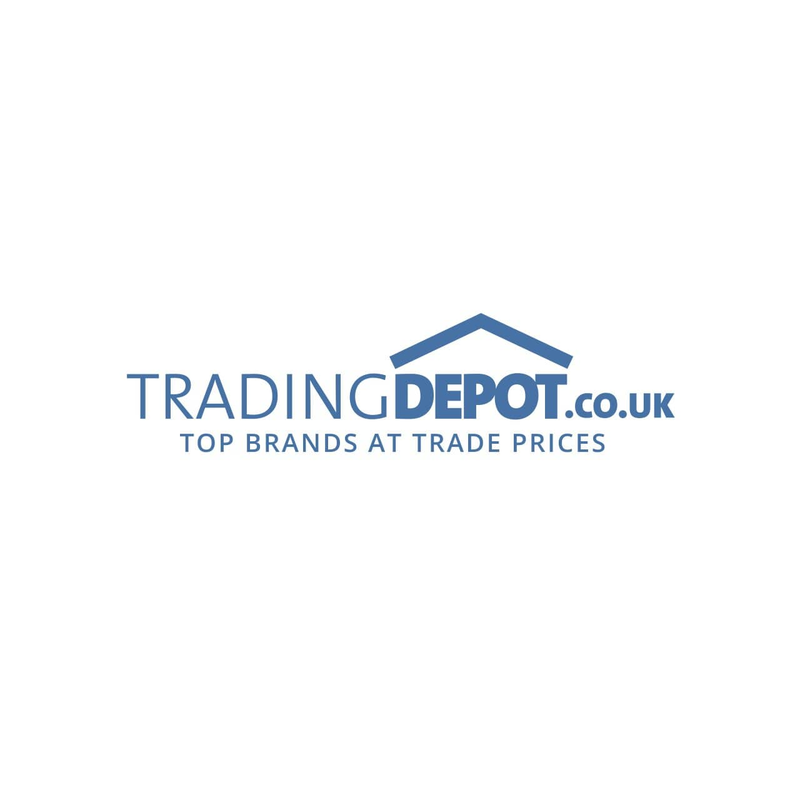 https://www.tradingdepot.co.uk/ledvance-1906-edison-34-filament-lamp-962095 76470 Ledvance 1906 Edison 34 Filament Lamp - 962095 https://www.tradingdepot.co.uk/media/catalog/product/o/s/osram_ledvance_edison_filament_lamp_bulb_1.png 5.41 5.4100 GBP InStock /Lighting/Indoor Lighting/Indoor LED Lights /Lighting/Indoor Lighting/Commercial Indoor Lighting /Brands/Ledvance /Brands/Ledvance/Edition 1906 The Edison 34 bulb is just part of the Edition1906 range by Ledvance available at Trading Depot. The Edison 34, part of the Edition 1906 range, fuses modern technology and vintage aesthetics. Edison 34 features a classic design popular at the turn of the 19th Century, giving the range it's namesake. Emitting an atmospheric glow with Ledvance's modern LED technology, this range is perfect for commercial applications and private homes alike introducing a refined evening ambience to any room.